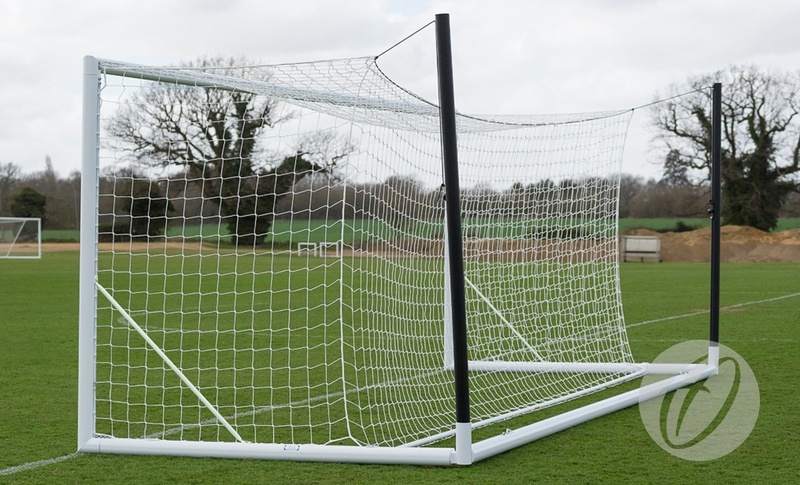 Designed as the ultimate training ground portable goal, allowing clubs to mirror the Harrod UK 3G Stadium Goal but with a goal that can be easily transported utilising the optional Hi-Raise Wheels. 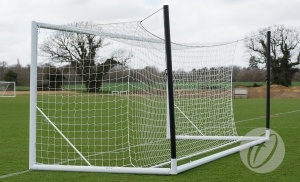 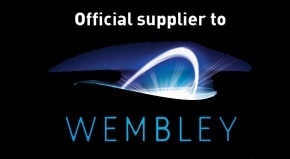 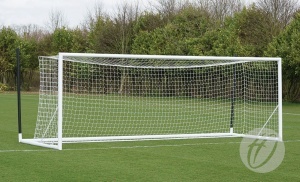 Integral net support posts allow for freehanging net to match Stadium Goal set up. 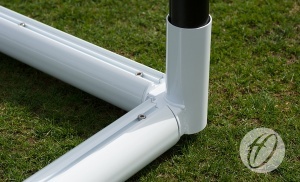 When used with the optional Hi-Raise wheels the portagoal is extremely manoeuvrable on both grass and synthetic surfaces, Hi-Raise wheels lift the goal up to 100mm above the surface. 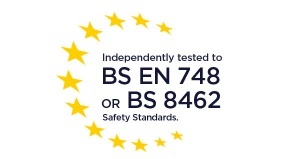 Fully welded corner joints provide superior strength and added safety. 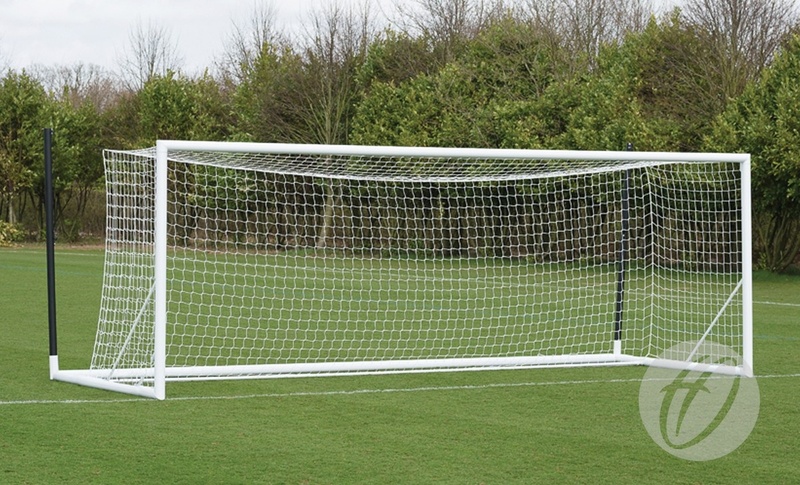 Net Supports made from 80mm diameter reinforced aluminium.